After a few years of bringing hands-free video broadcasting to the masses, Looxcie has updated its design language for the first time. Meet the Looxcie 3. 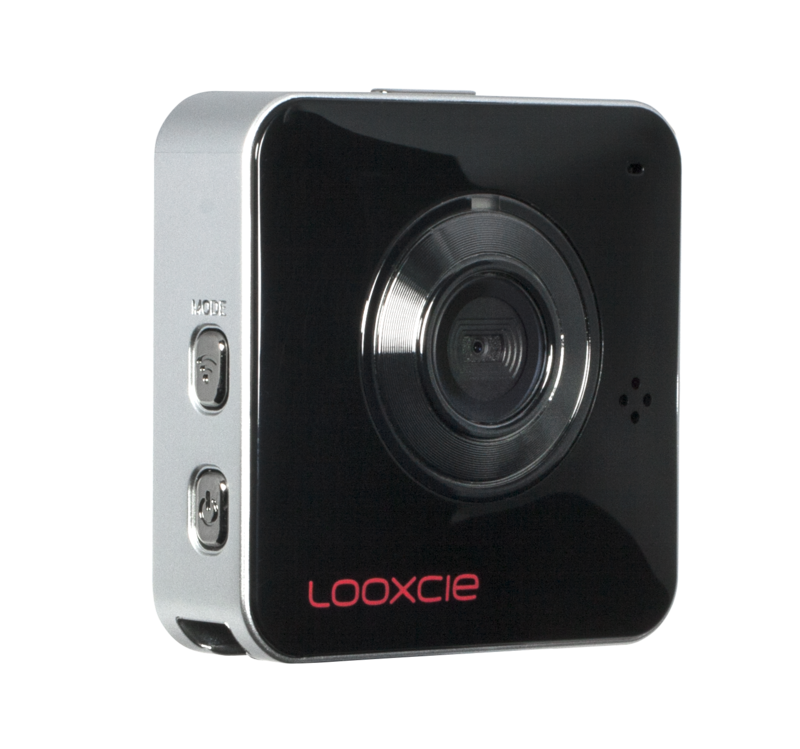 The Looxcie is a digital recording device that lets you record video, or broadcast video live, using a companion app for iOS and Android. Originally, the Looxcie was meant to be worn on a hat or over the ear, pointing at whatever you looked at. The new design instead puts the Looxcie on a shirt, necklace or backpack, much like the GoPro. The Looxcie 3 has a wider angle lens, with a 100 degree field of view, and comes in a number of colors as well as a waterproof option for the adventurous. It records up to 720p and allows for simultaneous live streaming and recording, with an option to live stream directly to Facebook. Plus, users can snap a still image with a single press of a button. But perhaps the most impressive feature that carries over from past generations is the InstaClip button, which lets you press a button to retroactively record the past few minutes, capturing a moment you weren’t quite ready for. The Looxcie 3 weighs 1.3 ounces, has a 2-hour battery life, and has expandable microSD video storage up to 64GB. It’s available now for $99.99.